The ex-wife of the Florida gay nightclub gunman is speaking out about the terror attack. 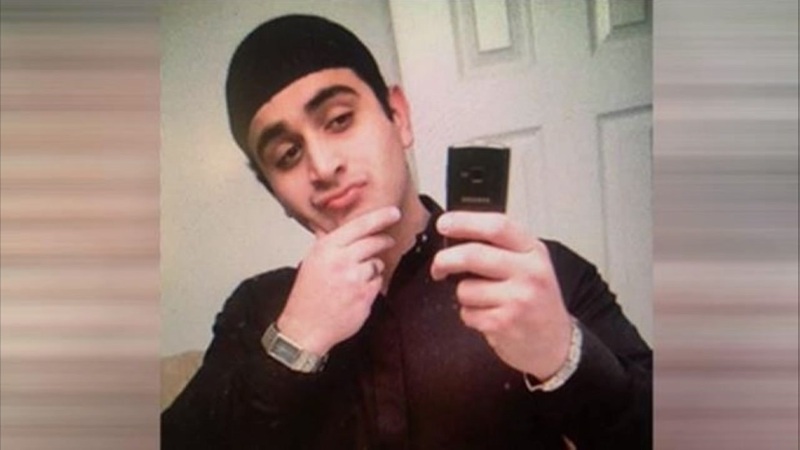 ORLANDO, FL -- The ex-wife of the man who went to a Florida gay nightclub and gunned down more than 100 people, killing nearly half of them, says the 29-year-old terror suspect was mentally unstable and beat her repeatedly during their brief marriage. Omar Mateen's wife, who ABCNews is identifying only as Sitora, says her ex-husband was abusive. "He was not a stable person," she said. "He beat me. He would just come home and start beating me up because the laundry wasn't finished or something like that." Sitora says she married Mateen in 2009 and they lived in a condo owned by his family. "He seemed like a normal human being," she said. Sitora said he hasn't very religious and spent a lot of time in the gym. He was a guard at a facility for juvenile delinquents and at the time, owned only a small-caliber handgun. "He was a very private person," she said. Sitora said her marriage came to an end a few months after their union, when her parents found out about Mateen had been assaulting her. She said her parents came to the condo and pulled her out, leaving all her stuff behind. She said he tried to reach out to her but she never spoke with him again. Sitora said at the time, Mateen had shown no signs of radicalization.